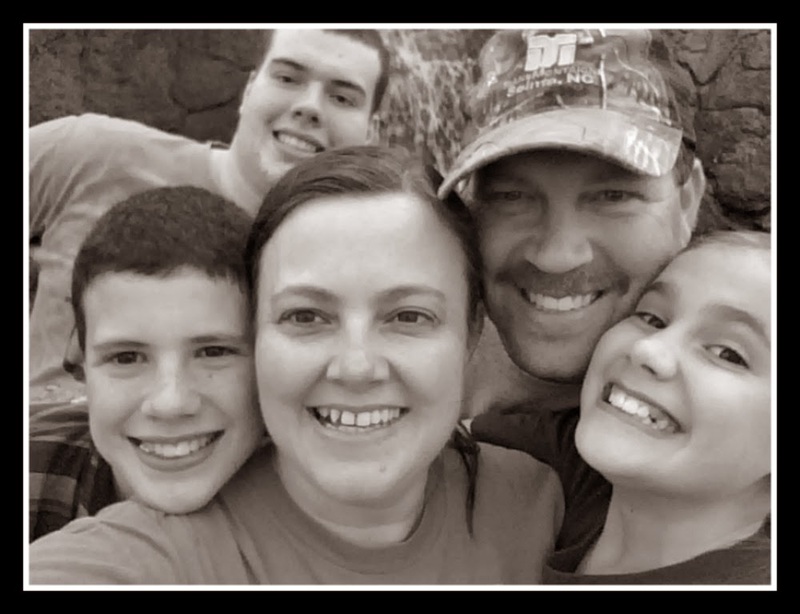 Today's review may seem a little unusual to you or at least it did to me! I remember when the crew had the opportunity to review Emu Oil by Koru Naturals and I read the reviews of how awesome it sounded. I wanted to give some a try but never did. 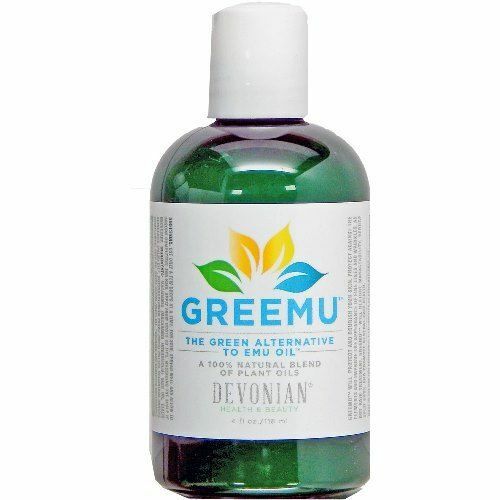 This time we were given the opportunity to review a 4 fluid ounce bottle of GREEMU which is the plant based alternative for emu oil from Devonian. Devonian is a company dedicated to finding ways to replace animal based products with plant based products especially in the beauty world. GREEMU is their latest product design and completely made from plant oils and butters. This vegan alternative contains the ingredients of Macadamia Seed Oil, Palm Oil, Shea Butter, Sunflower Seed Oil, and Rice Bran Oil. It does not contain any animal ingredients. I tried GREEMU myself because my skin is extremely dry. I have always had dry skin ever since I can remember. I have to use lotion every morning and night to try to keep my skin moisturized. Even then, I will still have flaky spots that require more moisturizer. My hair can also tend to be dry and frizzy since I use color and a flat iron on it. I read that GREEMU absorbs into the skin more slowly than the emu oil so it was best to use a little at first and repeat the process rather than using a lot to begin with. That is definitely great advice and it took me a while to find what amount worked best. Although it comes in a green bottle, the oil is clear. I applied GREEMU to my face each night after cleansing. It is suppose to help improve the appearance of fine lines and wrinkles. I did find that I had to play around with just the right amount because if I put too much on, it would cause me to have break outs. 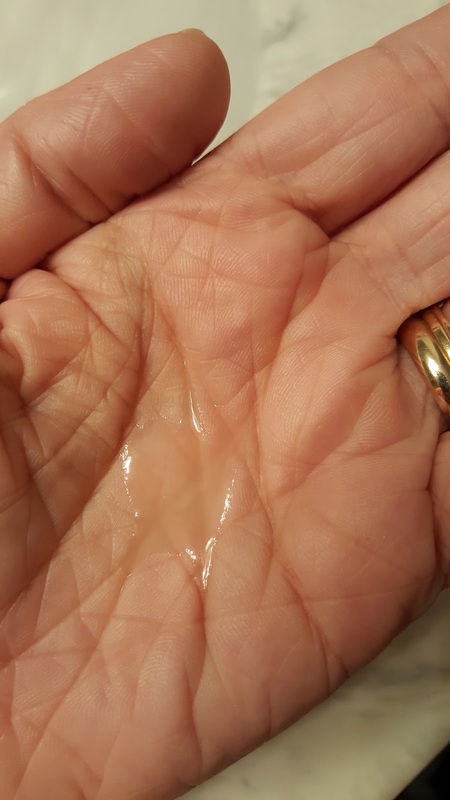 Eventually, I had a good routine down of just placing a few drops on my wrinkles. I also placed a little on the edges of my nose. During this review period, I went through a terrible sneezing time with my allergies and was constantly needing to blow my nose. As much as I had to blow, my nose surely would have been raw and chapped without the use of the oil so it did a fantastic job helping me through this allergy season! 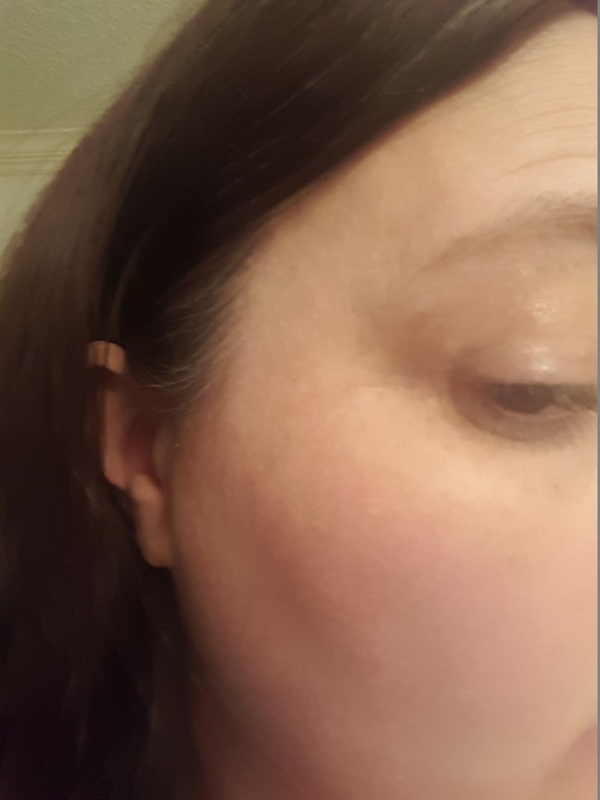 I can't really tell you that I see a big difference in my fine lines and wrinkles but I may need to give that more time. Maybe?? I also used the oil on my hair. Again, you really need to play around with how much to use your first few applications because I would tend to overdo at first and my hair would end up looking oily. The instructions said to use the oil from root to tip but I found just adding it to my ends worked best for my hair. Lastly, I used the oil as a moisturizer for my body. After showering, I would rub the oil on my skin and this was my favorite use! As I stated earlier, I have to apply lotion morning and night for my skin to feel moisturized. I could actually go an entire day without needing any lotion when I used the GREEMU oil. That in itself is huge for my skin! After using this oil daily for several weeks now, I have only used a little over half of the bottle. A little really goes a long way. It also doesn't really have a smell at all which I like. This product is made for external use only. A 4oz bottle of GREEMU currently sells for $10.80. Until May 31st you can receive Get 20% off by entering coupon code GN395Z10. To find out what other products are available from Koru Naturals visit them on Facebook and Pinterest.